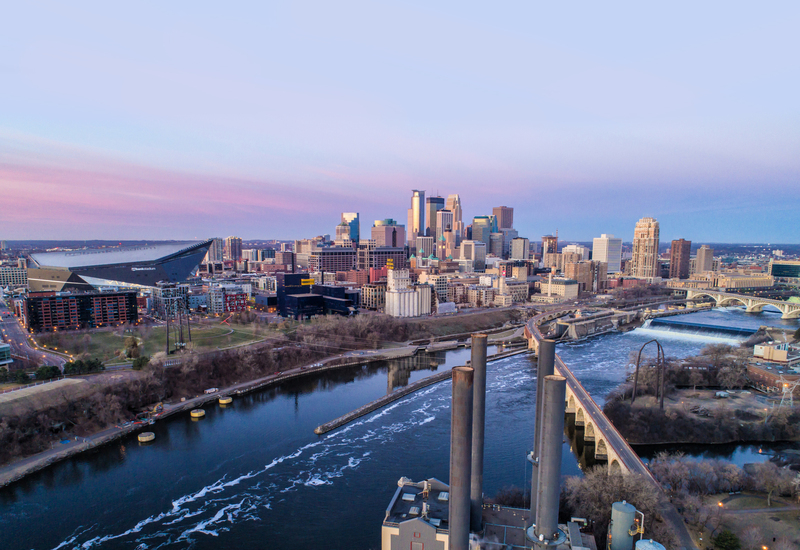 The Minneapolis City Council has approved a concept plan for redeveloping the 48-acre site along the riverfront in North Minneapolis home to a former barging terminal. 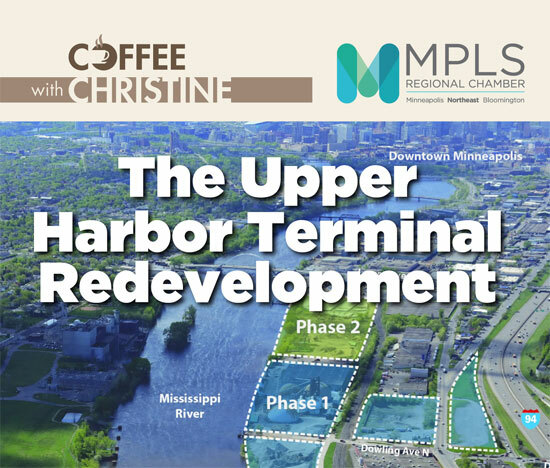 The Upper Harbor Terminal project is expected to include affordable housing, mixed-use development, riverfront parkland and an outdoor music performance venue. Learn more about the project’s goals, community engagement and current plans at this no-cost event.